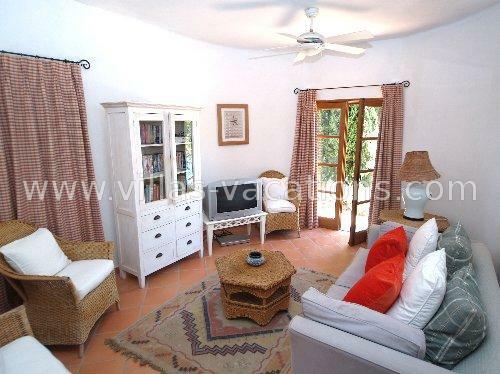 This rustic style villa sits on a good sized, enclosed and very private plot surrounded by mature gardens. 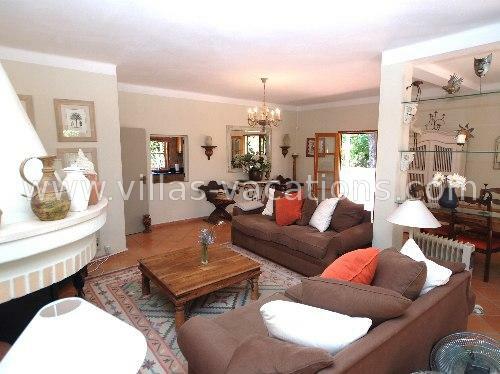 It benefits from being within a 2 minutes drive of the town of Almancil with shops, restaurants and local amenities and is 10 minutes from the beach. Automatic electric gates, gravel driveway to ample sized parking area. A path leads up to the pool terrace and main front door. 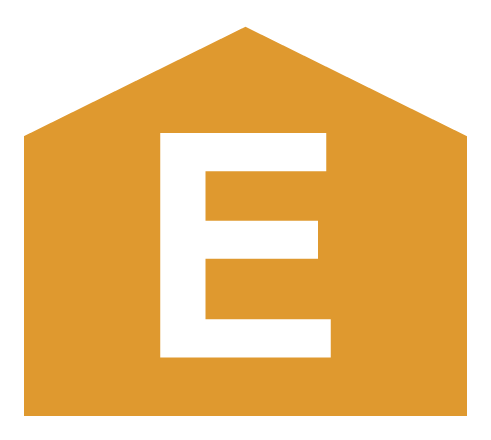 Entrance: Hall with doors to; kitchen, lounge and ground floor bedrooms, stairs up to first-floor accommodation and stairs down to a basement. 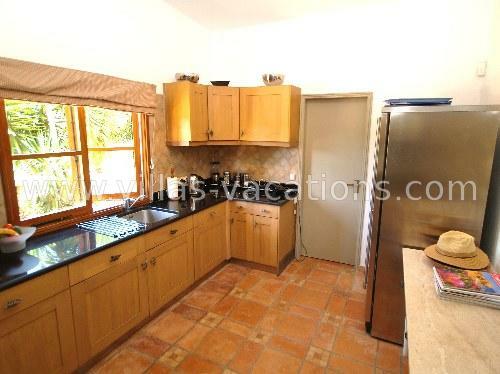 Kitchen: Fully fitted integrated kitchen, separate utility room. 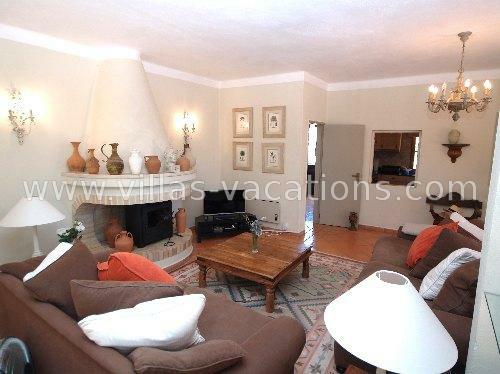 Lounge Dining Area: Open plan living/dining area with open fireplace fitted with a wood burner. Four sets of patio doors lead out to a large terraced area with built-in BBQ ideal for dining al fresco. Bedroom One: Twin bedroom, with patio doors to garden. Adjacent bathroom. 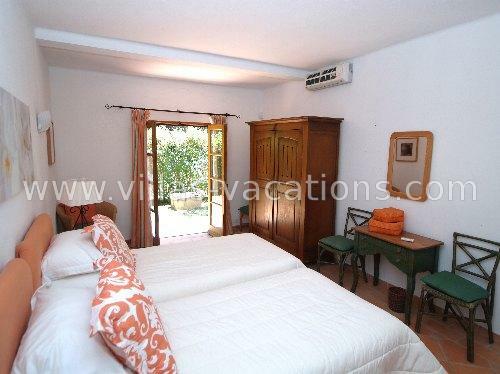 TV Room: Small TV/Snug room with Patio doors leading directly out to the pool terrace. Basement: Stairs down to the large basement area presently used for storage. A stone staircase leads up to first-floor accommodation. 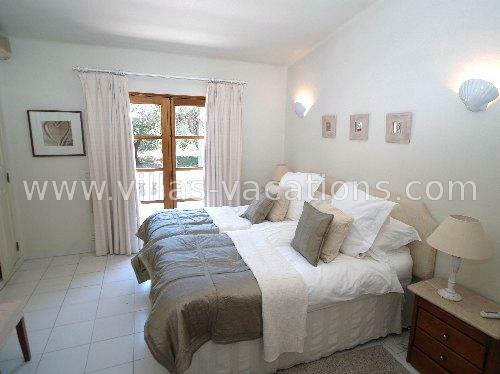 Master Bedroom: Double bedroom, patio doors to balcony, built-in wardrobes, door to ensuite bathroom. Bedroom Two: Twin bedroom, patio doors to Julietta balcony. Bedroom Three: Twin bedroom, fitted wardrobe, doors to balcony. Shower room with walk-in shower serves bedrooms 2 and 3. 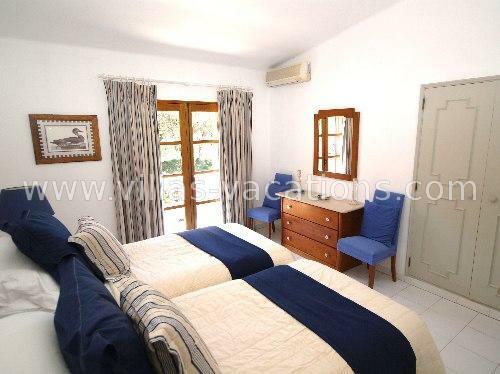 Features: Air-conditioning in all bedrooms, electric wall heaters, terracing surrounds property, shutters, private fully enclosed garden, large off-road parking area, roof terrace, mains and borehole water supply, entrance intercom system, alarm. 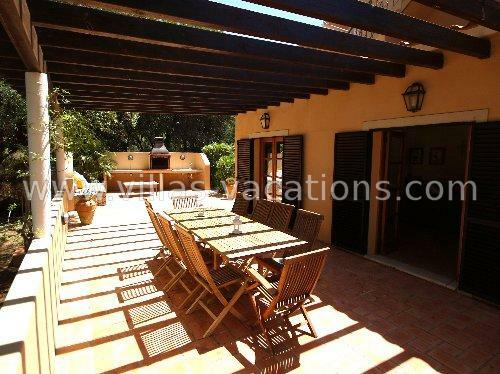 General: Close to Almancil shopping area, including many supermarkets, newsagents, banks, post office, restaurants etc. Championship golf courses nearby including Quinta do Lago, Vale do Lobo, Pinheiros Altos, Sao Lourenco, Vila Sol & Vilamoura. 10 minutes to the beach. 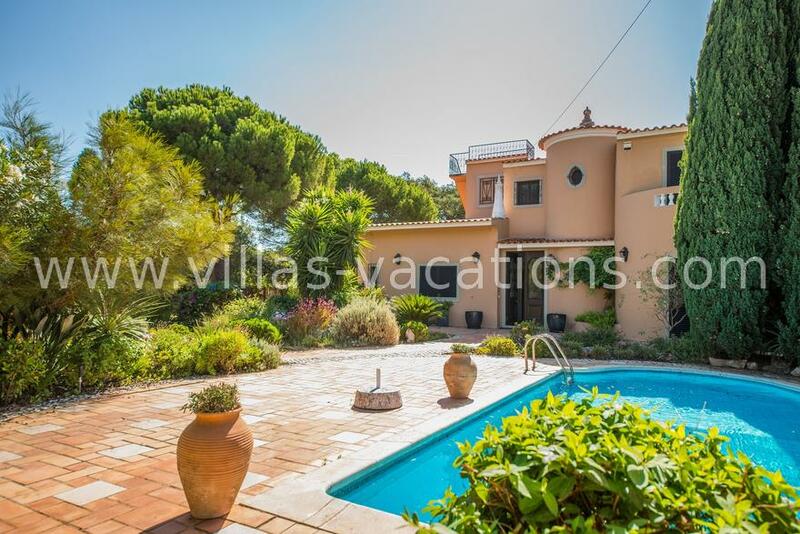 Just 20 minutes from Faro International Airport.